Mobile games continue to be the driving force of the app economy. Despite the sheer number of gaming apps (the largest of all verticals, by far), the category shows no signs of slowing down and is expected to grow 40% by 2020, when revenue will hit $64.2 billion globally, according to Newzoo. Sensor Tower found that almost 70% of iOS user revenue will come from games. 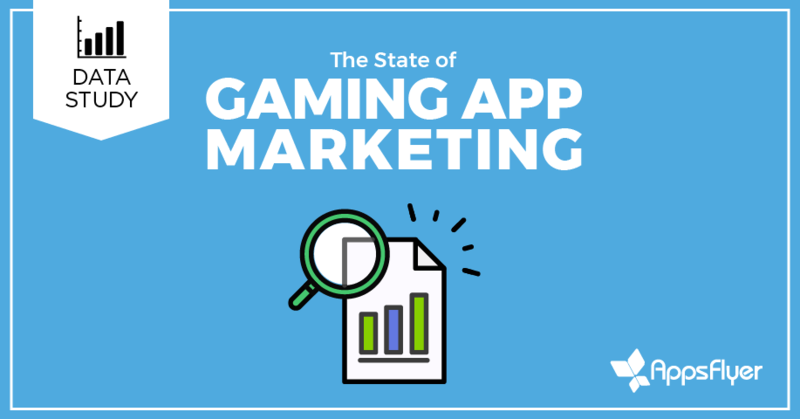 To empower gaming app marketers make a mark in such a growing yet highly competitive environment, The State of Gaming App Marketing offers the most up-to-date data benchmarks from Q3 2017. 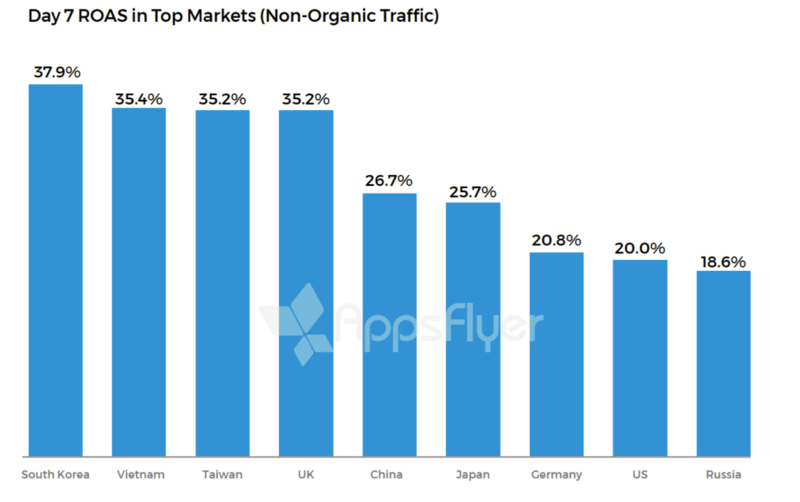 Overall, we found significant growth in the non-organic app install market, which grew by 23% at the expense of organic installs — this was true especially on iOS which grew 2x more than Android. We can see impressive ROAS for gaming apps in South Korea and Taiwan. Vietnam also emerges as top performer, which can be primarily attributed to the low cost of media in the country.